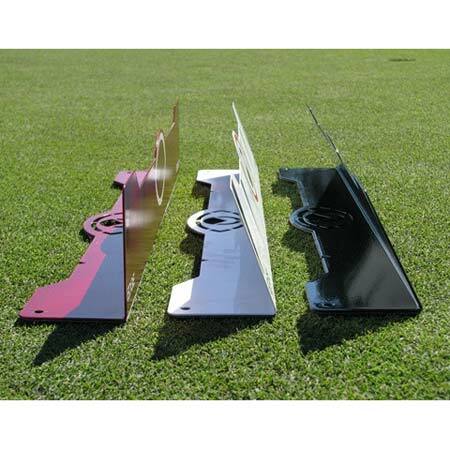 • Professional Grade - Made of USA steel with a powder coat finish. 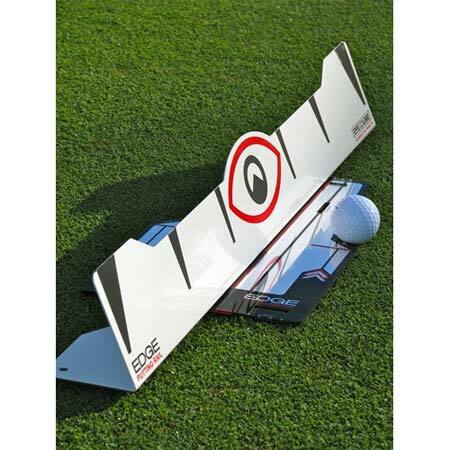 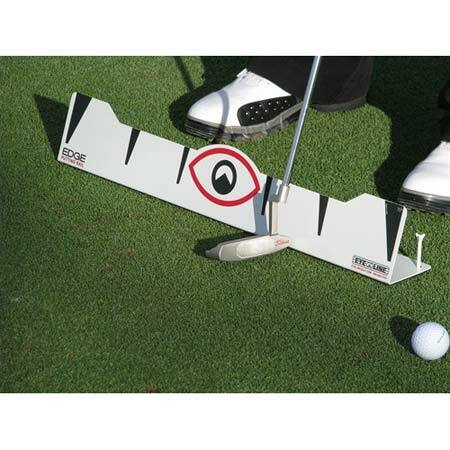 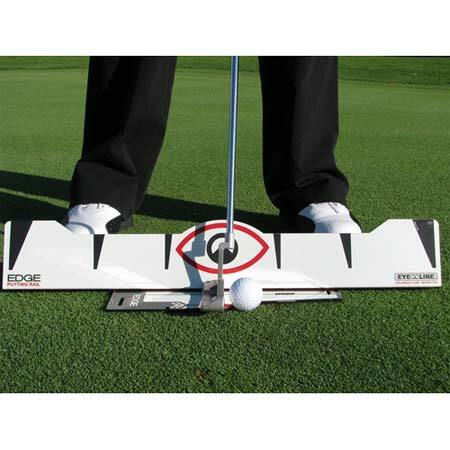 • Markings on the Face of the Rail - check your putter's distance back and through and shaft rotation. 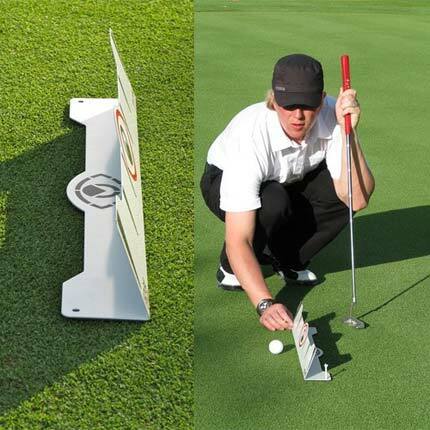 • Rail may be used with or without the Edge Mirror. 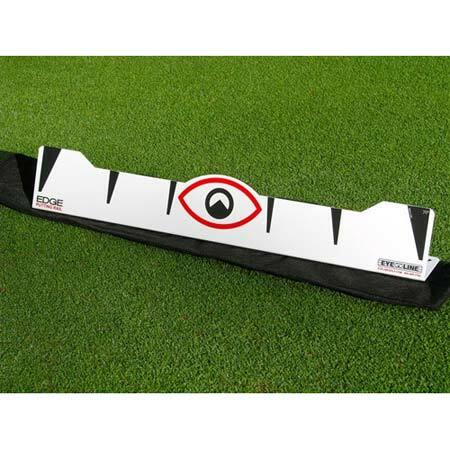 • Non-skid backing makes it perfect for indoor or outdoor practice. 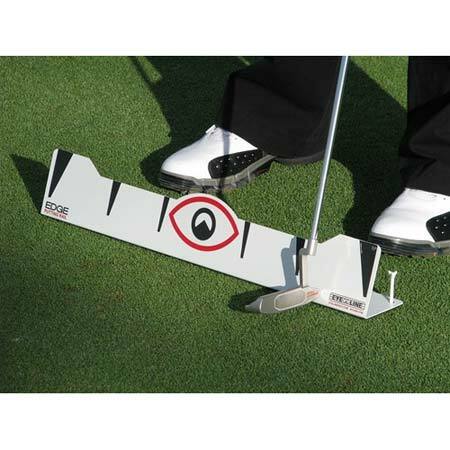 How to use the EDGE Putting Rail How can a straight rail create an arcing stroke?